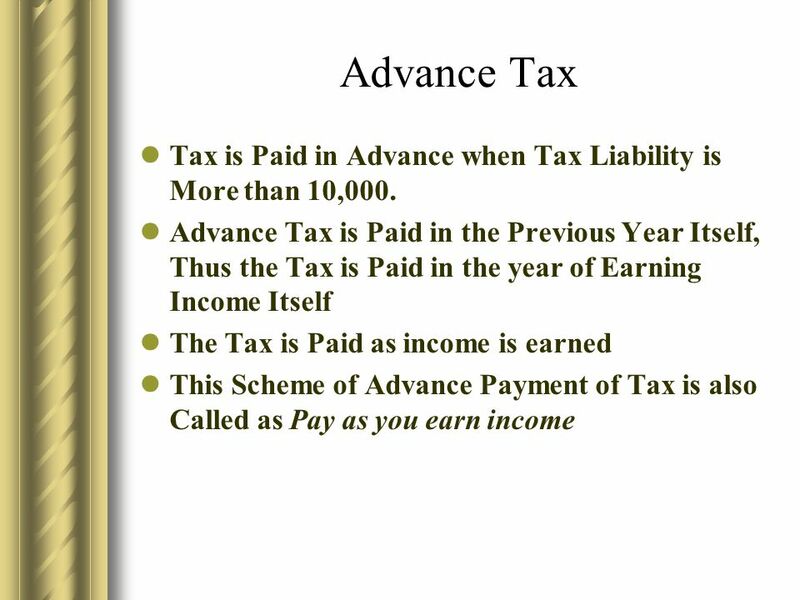 Welcome to Presentation On ADVANCE TAX & INTEREST PROVISION. 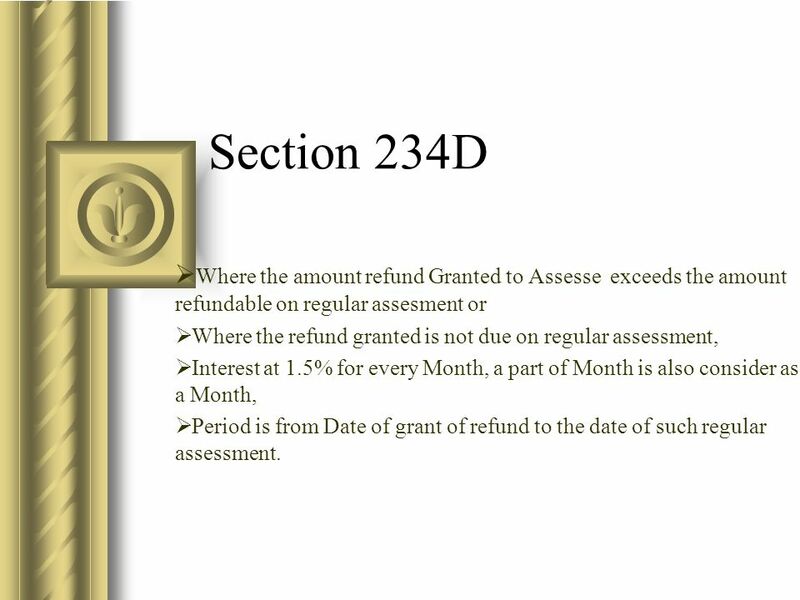 11 Section 234D Where the amount refund Granted to Assesse exceeds the amount refundable on regular assesment or Where the refund granted is not due on regular assessment, Interest at 1.5% for every Month, a part of Month is also consider as a Month, Period is from Date of grant of refund to the date of such regular assessment. 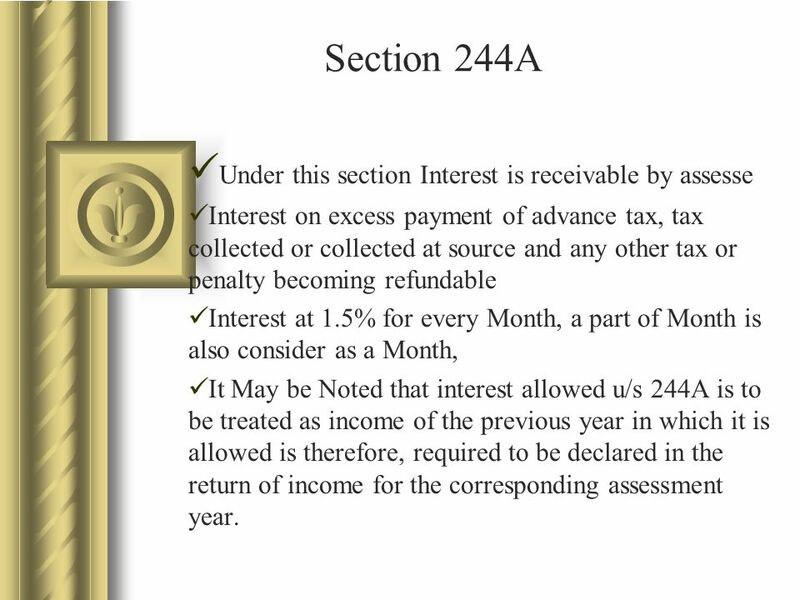 13 Section 244A Under this section Interest is receivable by assesse Interest on excess payment of advance tax, tax collected or collected at source and any other tax or penalty becoming refundable Interest at 1.5% for every Month, a part of Month is also consider as a Month, It May be Noted that interest allowed u/s 244A is to be treated as income of the previous year in which it is allowed is therefore, required to be declared in the return of income for the corresponding assessment year. 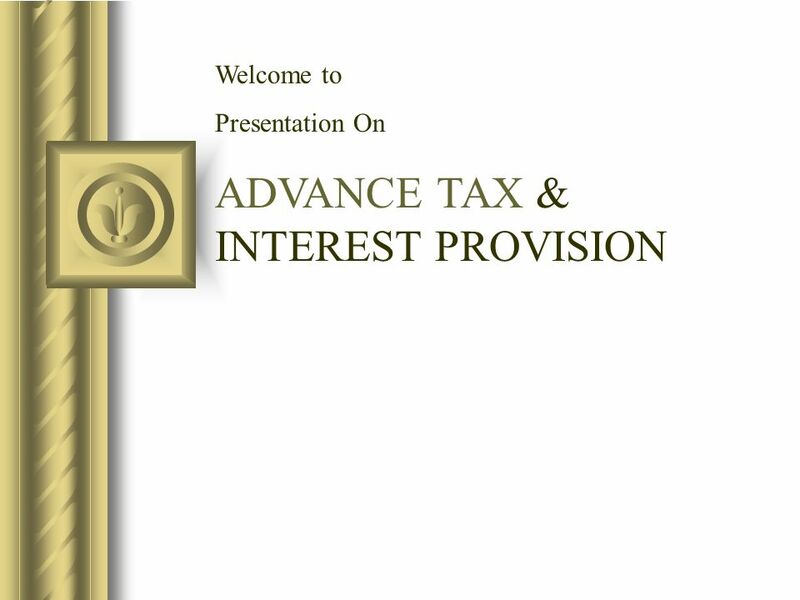 Download ppt "Welcome to Presentation On ADVANCE TAX & INTEREST PROVISION." 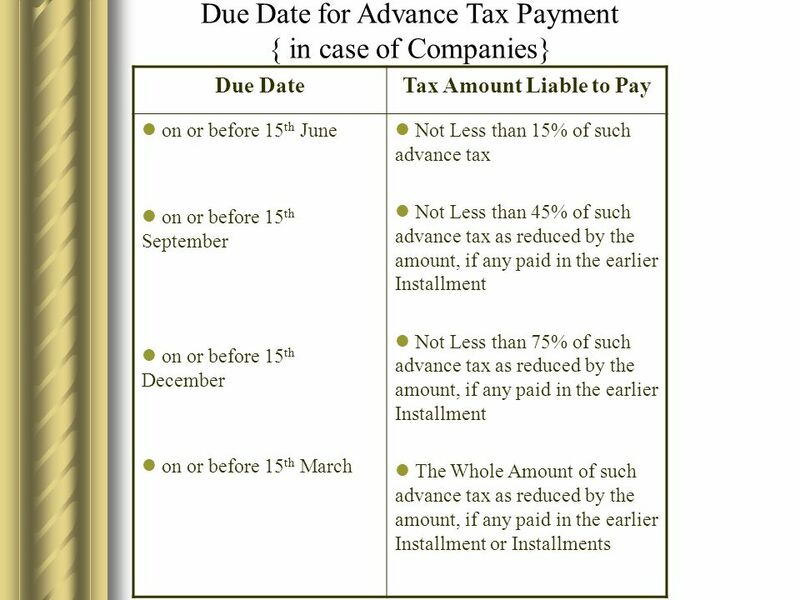 The Notice of Payment and Declaration Applicable for Persons Registered under Article 12. 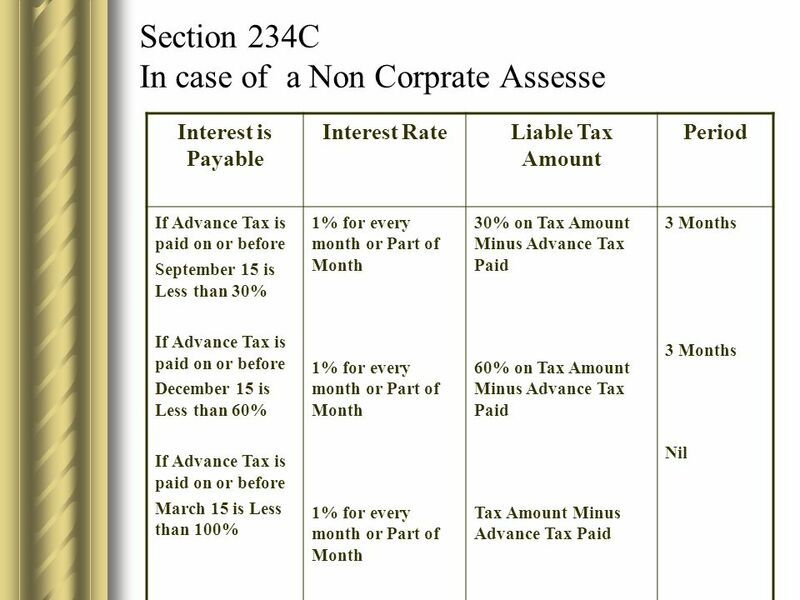 Corporate Estimated Taxes Code Section 6655 By: Stephanie Shields. 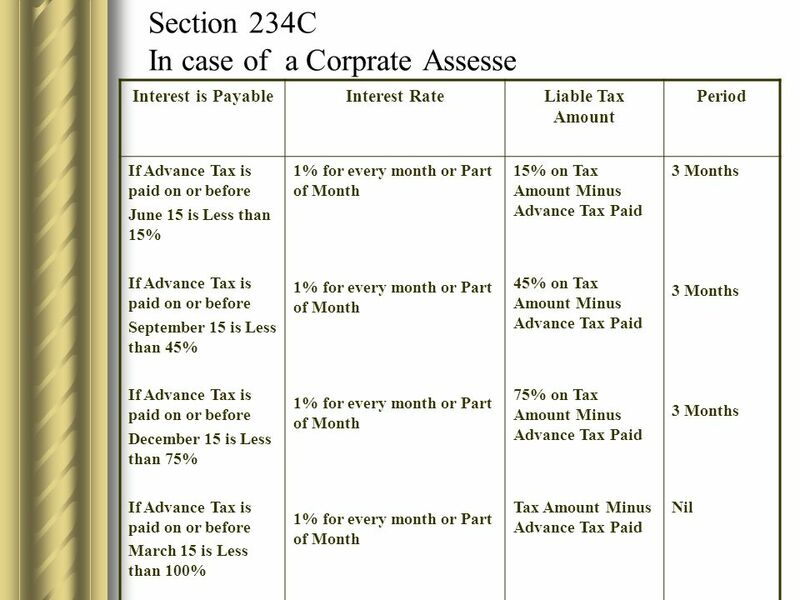 The Undisclosed Foreign Income and Assets (Imposition of Tax) Bill, 2015 Anti-Black Money Bill. 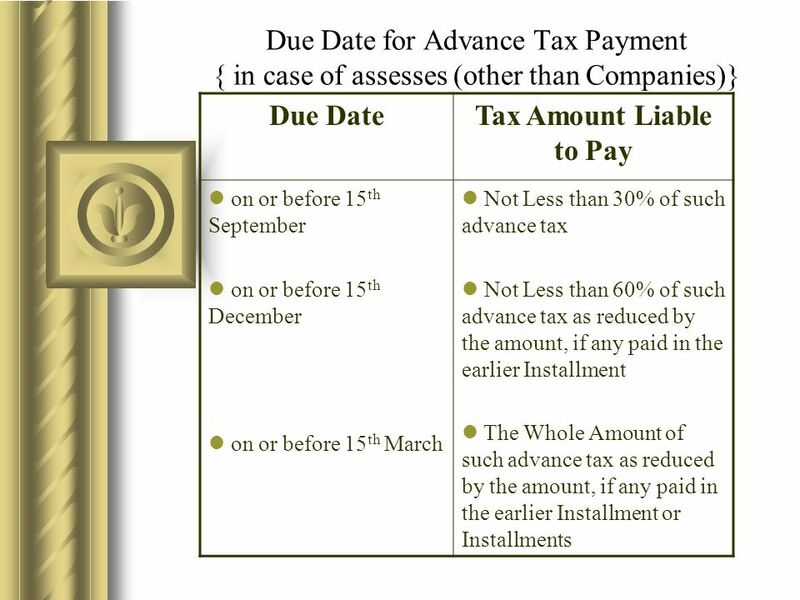  ADVANCE TAX  SELF ASSESSMENT TAX  TDS/TCS  OTHER MODES. Workshop on TDS and e-filing of TDS returns K Brahmanayagam FCA. Copyright © 2014 McGraw-Hill Education. All rights reserved. No reproduction or distribution without the prior written consent of McGraw-Hill Education. 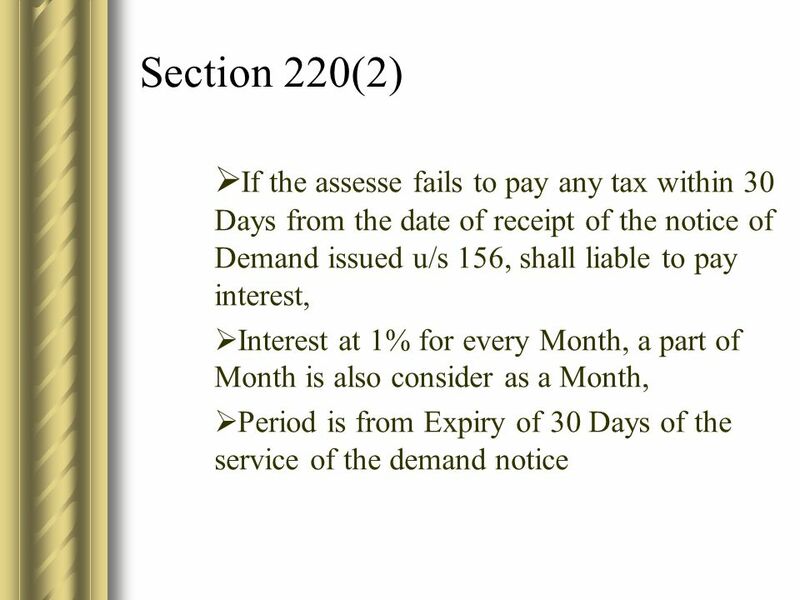 Wage Withholding Tax Re-introduction May 2004 Speaker : Mr Ihsan Shamran Dir. of Corporations Dept. Tax deduction at source.. 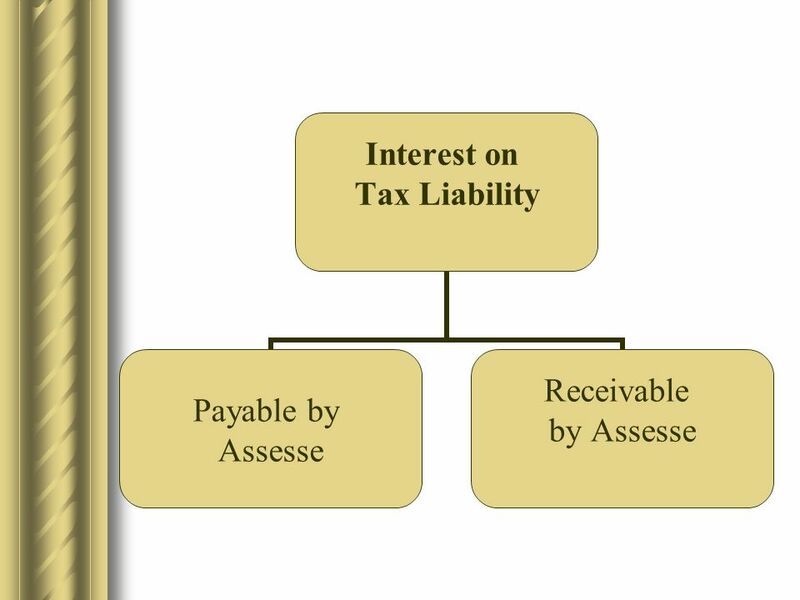 Under the scheme of TDS, persons responsible for making payment of income, covered by the scheme are responsible to de deduct. ETDS Returns A CA’s Perspective - CA Pankaj Trivedi. 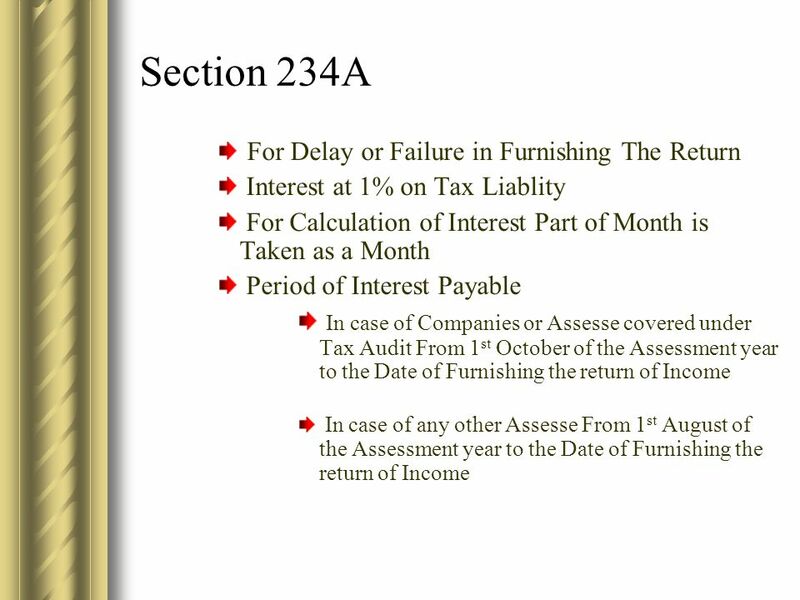 Taxes in Finland Fulbright Grantees 28 August 2014. 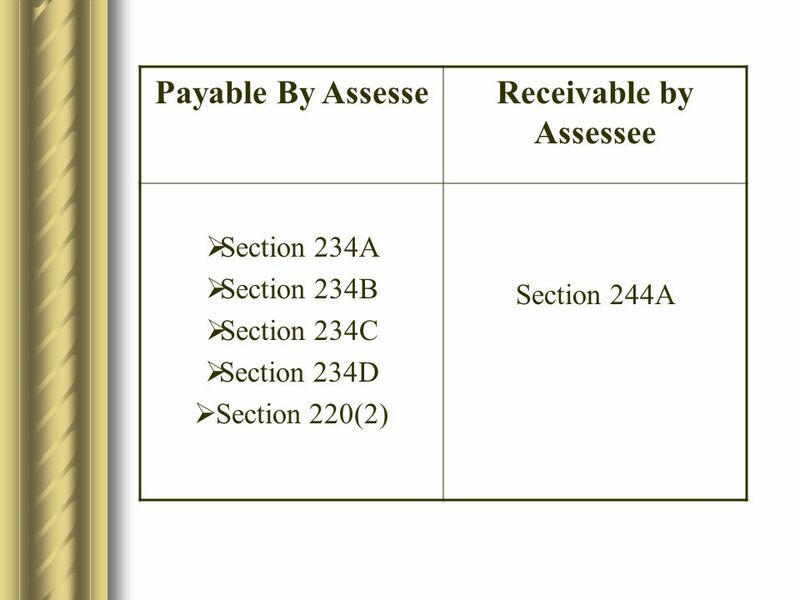 CENTURY 21 ACCOUNTING © 2009 South-Western, Cengage Learning LESSON 9-1 Notes Payable. CA. 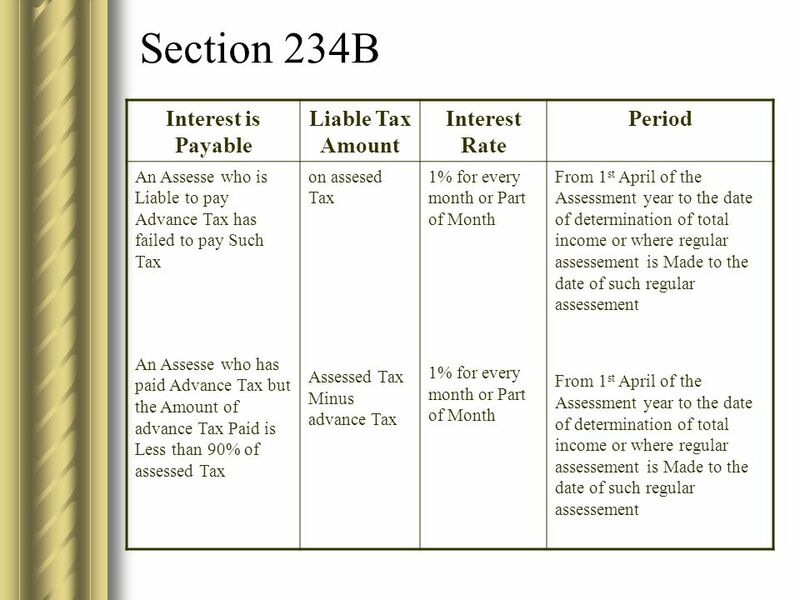 Rajat Mohan B.Com(H),ACA, ACS, DISA 1 Services Tax – Series 2 Changes by Finance Bill, 2011 Changes in Finance Act, 1994. Assessment year  It means a period of 12 months commencing on the 1 st day of April every year. 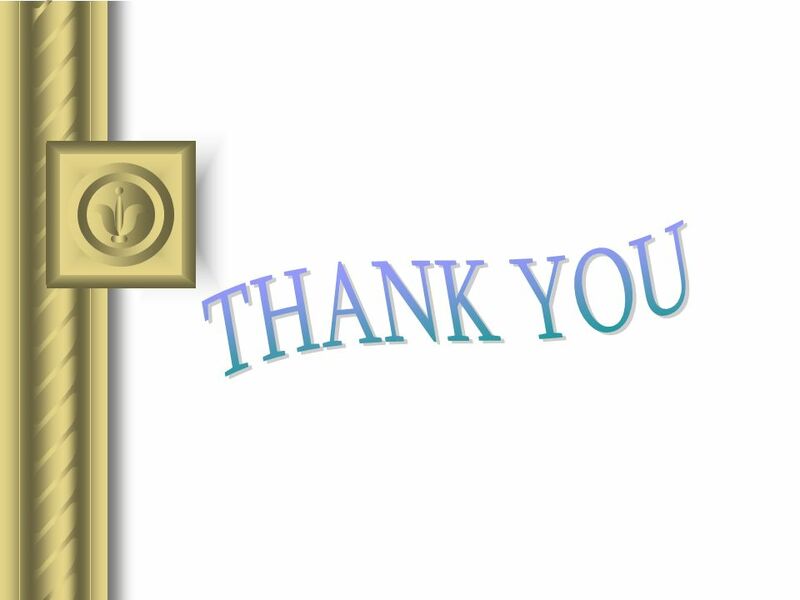  Means the income of a person relating to the relevant.